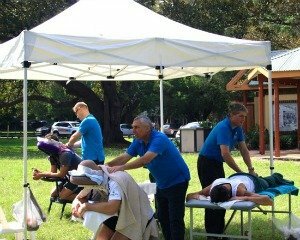 Absolutely Corporate has been providing weekly in-house massages at Baker & McKenzie’s Sydney office for more than 10 years. With a long list of regular clients, no matter who the masseuse has been through the years, this speaks volumes about how much their experience, talents and professionalism are valued. We have no hesitation in recommending Absolutely Corporate to any company considering providing in-house massages to their staff.